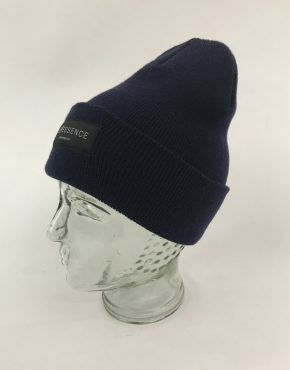 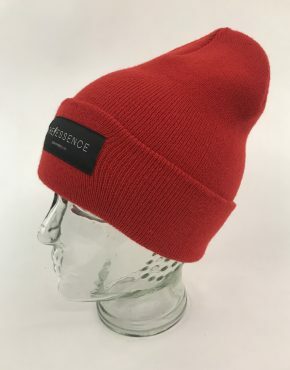 Product ID: 3263 Categories: Accessories, Accessories, Bags, Bags, Limited Editions Women, Men, Women. 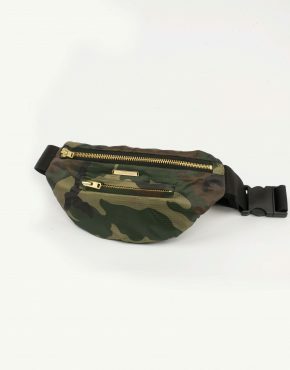 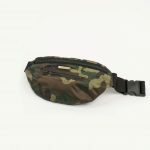 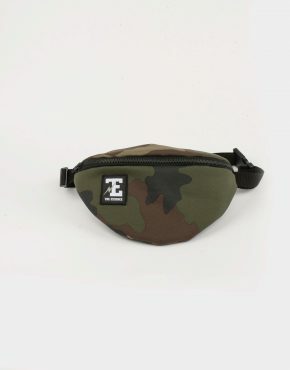 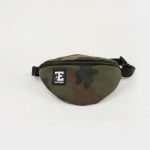 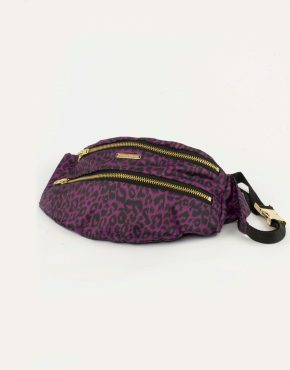 Tags: bumbag, Fanny pack, Fanny pack camouflage, handcrafted bag, handsewn bag, limited edition. 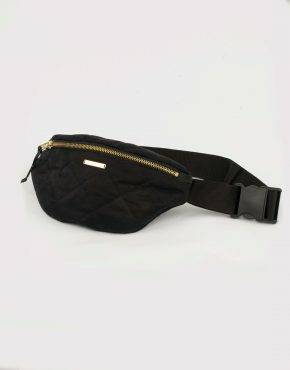 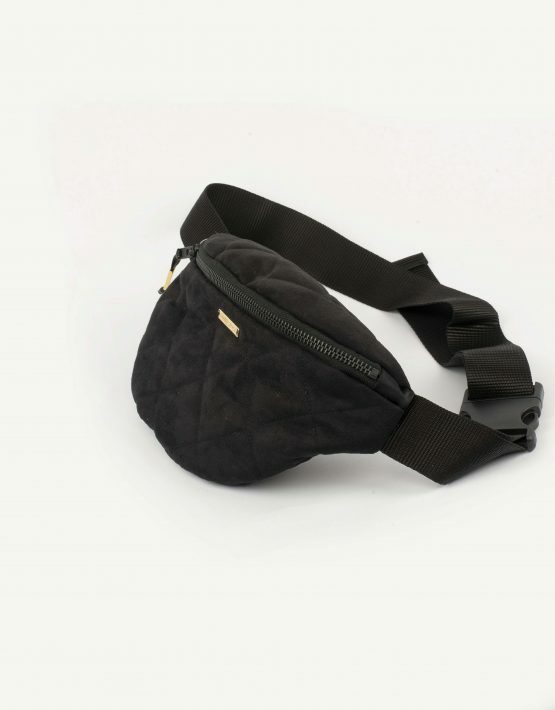 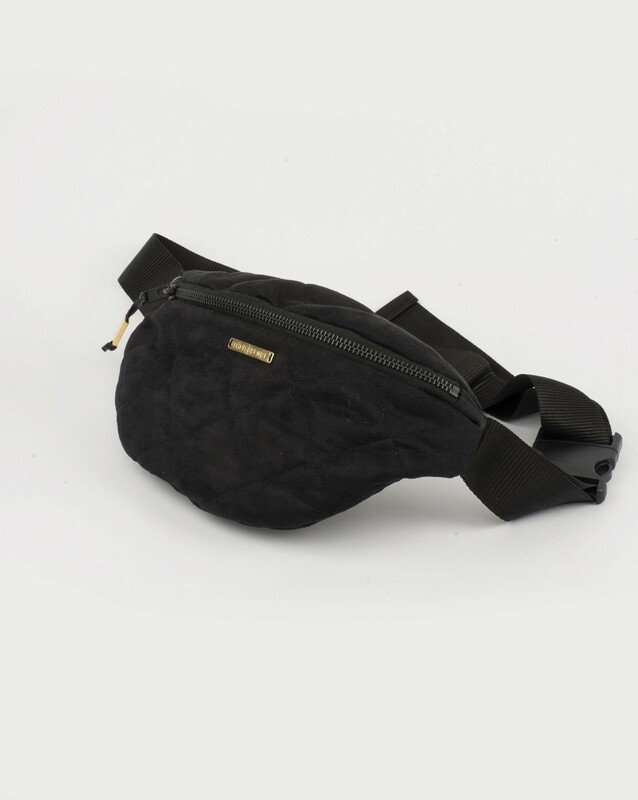 Quiltet black bumbag in faux suede fabric.